You enjoy social networks and wonder how to make money on Pinterest, don’t you? Then read our article and start spending time with use. All in all, there are many places, where people are able to communicate, exchange photos or videos, comment someone’s trip to Thailand or new dress. Nevertheless, in 2011 a new player appeared on the stage. It’s the social network called Pinterest. Curiously enough, it won the popularity among the users very rapidly. Besides, the resource rating has reached dizzy height for few months. 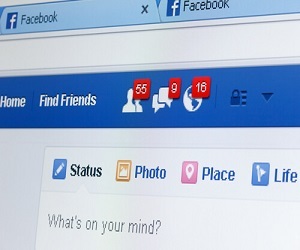 How did the new social network win the visitors over? Which content can one place there? Firstly, let’s figure out what Pinterest is. Well, here you may pin with a “drawing pin” the images you like. Do you remember, when there were the boards, where you could pin the clippings you liked from newspapers and magazines? Actually, it’s almost the same thing, but on the Internet. Moreover, you are able not only to gather in one place all interesting pictures and posts disjointed over the whole world web, you can also look at the friends’ dashboards and share your own one with them. This is mostly a new format of one more social network. More than that, the profiles of the resource one can also find on Twitter or Facebook. You may easily find the app for mobile phones in PlayMarket or AppStore. There is an opportunity to add a special plug-in to the browser, so that you could send interesting posts to your boards with one click. It is a convenient place, where you are able to systematize the pictures you like by creation such boards as “The Landscapes of Iceland”, “The haute cuisine of the French province”, “Harry Potter’s Art” and others. This is a comfortable, colorful catalogue of your interests and wishes, so to say. 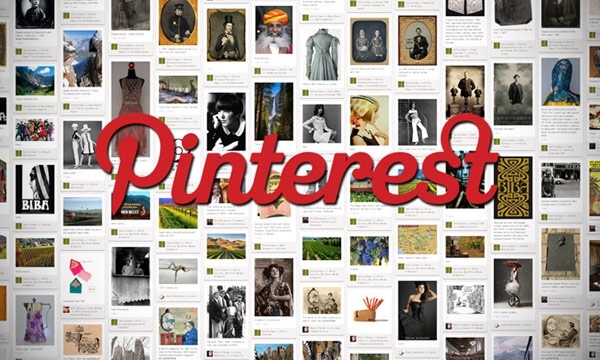 Millions of users all over the world visit Pinterest every day in order to see the new things. 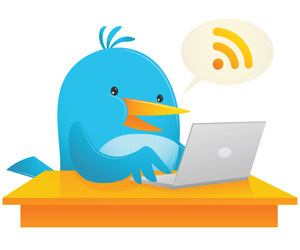 This social network is addicting as well as Instagram or Facebook or the articles in Wikipedia. Now, you check your dashboard regularly, and pass from one post to another, forgetting about time. Many people start to wonder how to make money on Pinterest. Moreover, the advantage of the resource is that the registration, adding content and everything is extremely simple. It’s intuitively understood even by a newcomer. There are no extensive menus with many unclear functions. Everything is simplified to the limit. 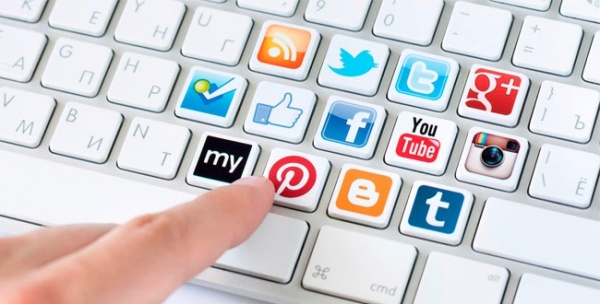 However, it can’t do without the habitual actions – comments to the posts and “likes”. Besides, one may add images not only from the web, but from one’s own gadgets or PC. How to make progress on Pinterest in order to start to make money there? So that this social network began to make you money, you need not only to register there, but actively move ahead with the account as well. make sure you fill the description of every pin. Do not hope to get a big number of followers very soon. In order to become popular in this social network, you’ll have to spend plenty of time there, and the cheating services do not work with it. So, let’s pass to the urgent topic – how to monetize Pinterest. As a matter of principle, the algorithm itself is not very difficult. Firstly, you need to create your account. Secondly, you add a special button to the browser. Finally, you are ready for accomplishments. You should mind that most of the visitors are women. It’s convenient to look out for the new, beautiful things and jewelry, ideas for creative work in the various spheres, tasty and appetizing receipts. You must take in into consideration, when you form the content. 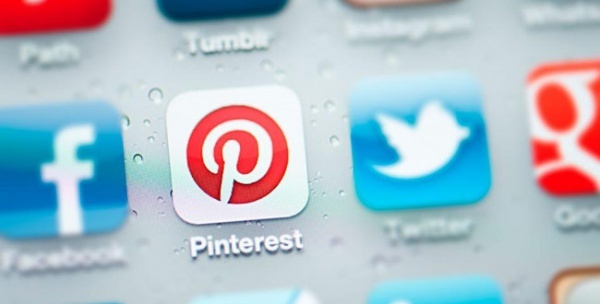 Nowadays, Pinterest is becoming the most convenient ground to sell goods all over the world. You see a necklace you like or a dress, click on the link and are sure to discover how to order the same one for you. According to the history of your requests, the net is going to show you plenty of similar pictures and even the whole boards. If you like cats or huskies, you will be offered the topical sections. Even the admirers of pink elephants are sure to find suitable content. Only those things, which interest you. Taking into account all peculiarities and conveniences of this pretty young network, people seek for the ways how to make money on Pinterest. You are able to promote your business. For example, you bake tasty and nice cupcakes, make unique jewelry, accessories or baskets, or know how to sew dresses. Whatever you do, you manufacture the goods and you need clients. In this case you publish on the website the best pictures of your masterpieces. You have an opportunity to make a direct move to your website or add the link to the picture. It’s also convenient to do otherwise – publish on your website or blog the Pinterest browser button. 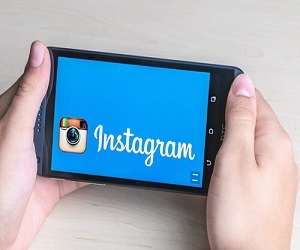 You’ll be surprised that by this social network people share the pictures they liked on different websites not rarer than on Facebook or Twitter. You are able to make money by publishing partners’ links from different shops or brands. If you have enough followers and a popular, interesting account, “repins” from your page will lead the customers to the final point and you will receive your money. Nevertheless, try not to overload your followers with the advertisements; otherwise your reputation may get seriously hurt. Read also: How to Make Money from Google? Aliexpress – is suitable for accounts devoted to any topic. This online-shop offers the great variety of different goods from the car covers to the baby’s dummy. Partners are paid 8.5% from the sum of the order and very active partners get even more. Amazon – there are two ways how Pinterest makes sales. By pins of the posts, which contain the description of the products from Amazon with the affiliate links; and by pins of the goods directly from Amazon. Volsor – by this system you may attract clients and make money on people, who live in the European countries and need loans. They get quick money, formalize a credit, and you are paid the fixed reward. Essayprofit – involve foreign students and get the percentage from the ordered by them yearly projects, test papers and other works. The first order of the invited client brings you 50%, the following orders only 10%. BinPartner – a perfect option how to monetize the financial traffic. Binary options’ broker is translated in several languages, that’s why you are able to invite traders from different countries. Partners make 7% on each deal. Golden Tea – this is an international game about tea, where you can invest money with great interest and make real money. The project is also translated in several languages and you may invite even Chinese users. You will start making money on the 5-levels affiliate program. If you make your account popular, the question of how to make money on Pinterest will not be a closed book to you. Publish qualitative and informative pictures. Try to become an expert in your field: infographics or pictures adopted for the peculiarities of the web will be reposted by other users and it will advertise you. Promote your goods in the appropriate situations, so that it did not look obsessive. Besides, you may also mention at once how much a thing costs (in dollars). How to Make Money with a Facebook Page?